The new update is said to optimise the headphones for using the Google Assistant. 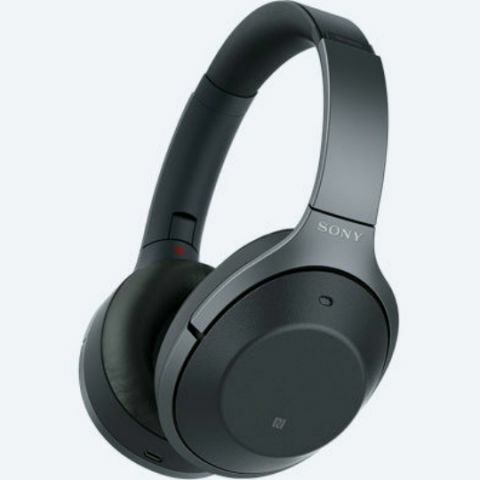 Sony is seeding the v2.0.1 update for its WH-1000XM2 and WI-1000X headphones. After updating, users will be able to find places nearby, get answers from the web and more. Sony India has announced the Firmware update 2.0.1 for WH-1000XM2 and WI-1000X headphones, applicable for both Android and iOS. The update will allow the users to optimise the headphones for Google Assistant. Connect your WH-1000XM2/ WI-1000X to the "Sony | Headphones Connect" application. If an update is applicable, "Headphone update is available" will be displayed, and you can press "More Info". Detailed instructions to download the firmware update are mentioned here. Is Sony Xperia z2 will give Android L update?